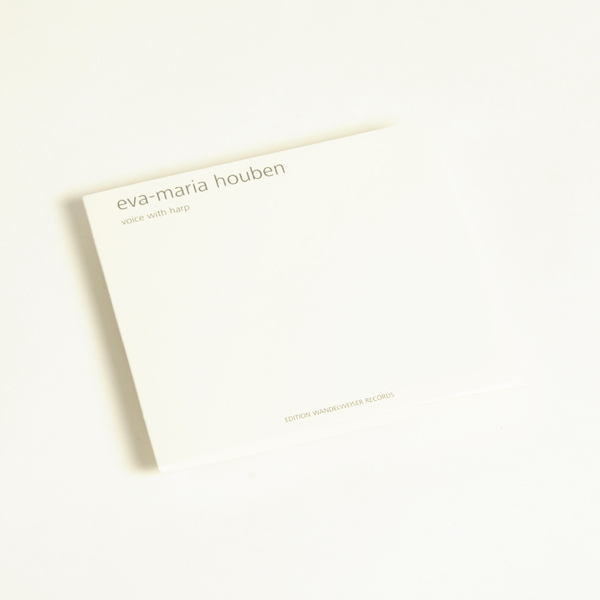 Graceful, barely-there, and enchantingly serene, Voice with Harp was written by German composer, keyboardist, musicologist and educator Eva-Maria Houben, and is performed by Tatiana Kuzina (soprano), and Christine Kazarian (harp). 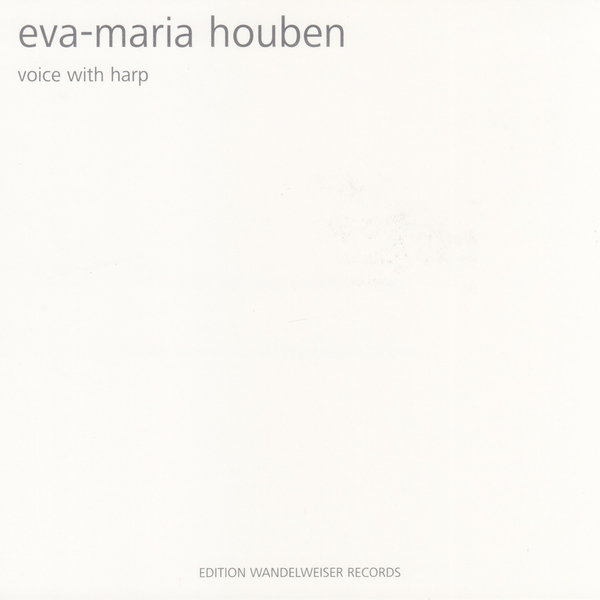 A patient exercise in time dilation, Voice With Harp unfolds in five movements starting with the longest single piece, a sublime 15 minute instrumental Aeolian Harp, which appears to be an attempt at recreating the classical instrument’s wind-played elemental unpredictability under controlled conditions. We’d re commend listening to this one with the window open for best effect. 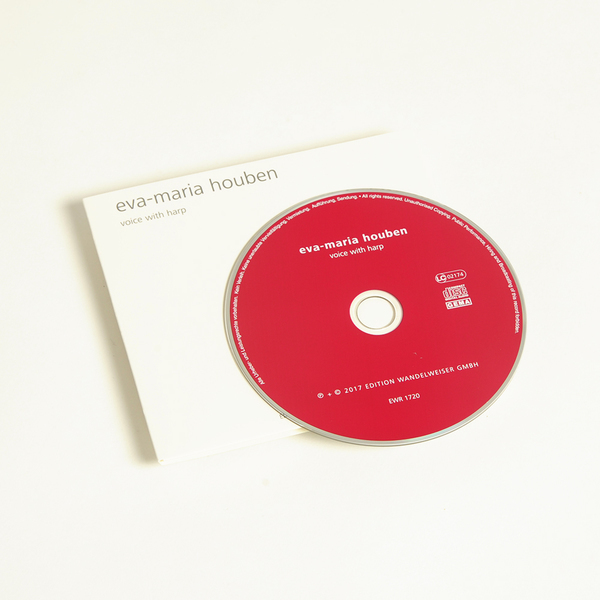 The other works are relatively shorter, generally between 3 and 5 minutes in length, and feature Tatiana Kuzina reciting texts by Eva-Maria and Felix Timmermans; three works opening with a sparse harp notes followed by vocal in Adagio, then in longing duet on Hatid, and two also accompanied by piano, before culminating with the five-part Songs For The Island - a sorta sublime inversion of The Vengaboys We’re Going To Ibiza .